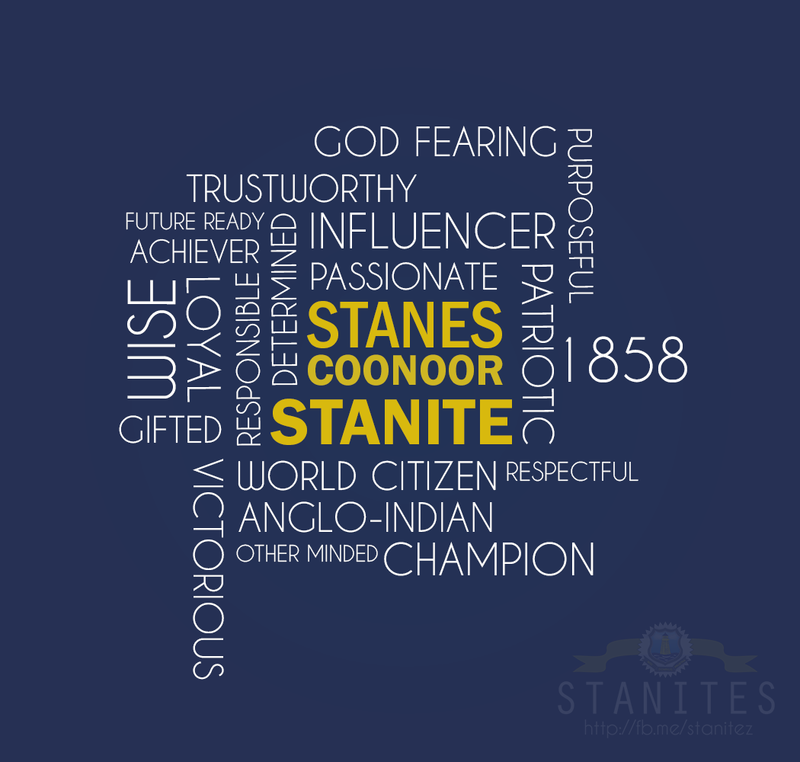 The Stanes Coonoor Alumni Association serves to unify the Stanes Coonoor alumnus in their personal and professional growth. Stanes alumni have earned an international reputation for being leaders in their field and our alumni community is a wealth of expertise, knowledge and experience. The tradition of alumni is one the School very much value and each member remains as much a part of our community today as when they were as a student. Our goal is to establish a collective voice for the alumni, foster alumni participation in the School and its programs, represent the diversity of the alumni, who are a bridge between the classroom, the professions and the community. You, as an alumnus, can reconnect in a variety of ways, from by being a student mentor, returning as a faculty or jury on a school event, or sponsor a student for his/her studies, just to name a few. We are also looking for class representatives from each year to help keep all of our alumni informed and connected with the Alma Mater. There are a large number of alumni and senior teachers who want to come to Coonoor and visit the school. The School with a Core Team Alumni has set into motion a series of events that will Culminate in the 160th Anniversary Celebrations and Alumni Reunion. Name of Bank: Bank of Baroda, Coonoor Branch.